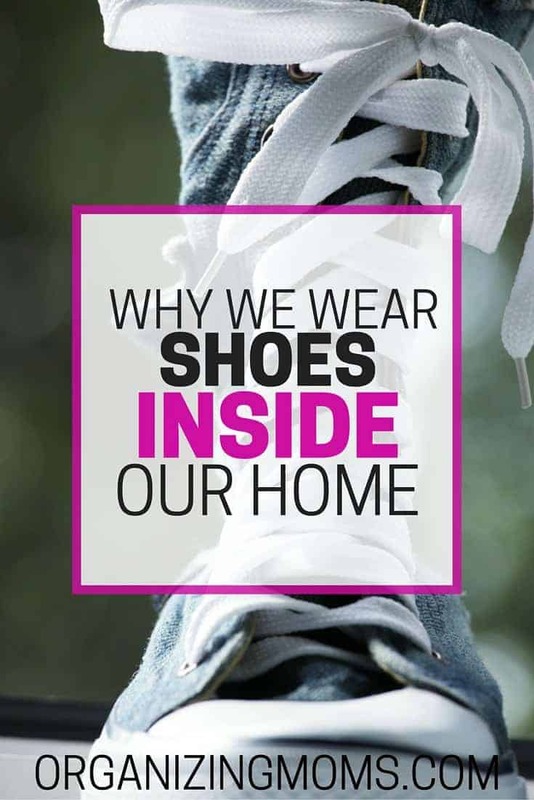 Are you feeling like you’re the only family that wears shoes in their home? Have you been considering allowing footwear in your home after stepping on one too many Legos? Wearing shoes in the house isn’t for everyone. For some, the idea of wearing shoes is offensive. For others, it’s not possible because the home needs to be kept as absolutely clean as possible for the health of the people living there. And for others, it just seems gross. But for us, it’s the best solution. And, if you want it to be, it might be the right solution for you too. When our twins were born, we considered starting a “no shoes in the house” policy. After all, street shoes bring in dirt, germs, and all kinds of yuckiness that we didn’t want our babies to be exposed to. I am a huge klutz. I constantly bump into things, and I seriously need the protection of a shoe. Sometimes I fear that my sons have inherited my lack of coordination, and I want to protect their little feet too. We have hardwood floors in our home, and I’ve slipped and fallen multiple times when not wearing shoes. I did not want to slip and fall while carrying a baby. If you’re squeamish, skip this one…… My sister bumped into a dresser when she was barefoot, and it ripped off her entire toenail. It was really scary, and it made me remember to put my shoes on for a very long time. I’m more productive when I’m wearing shoes. I’m more able to walk around, climb stairs, and do work around the house. For me, taking of my shoes signals to my brain that it’s rest time. As our kids got older, they acquired Legos. If you’ve ever stepped on a Lego, you’ll understand why we wear shoes. 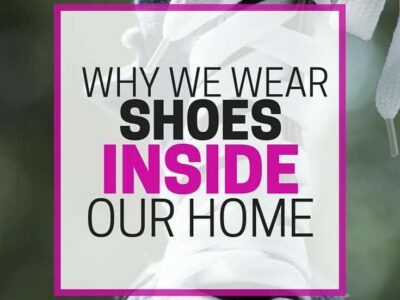 Have certain areas in your house that are “no shoe zones.” We didn’t wear shoes in our babies’ playpen when they were crawling and learning to walk. Wear house shoes. Be like Mr. Rogers and change into new shoes when you walk in the door. I tried this method, but I kept forgetting to take my house shoes off. 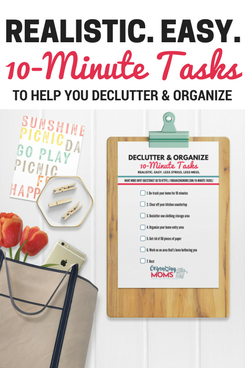 Set up a vacuuming/mopping schedule and stick to it. I totally understand and respect that many homes do have a “shoes-off” policy. 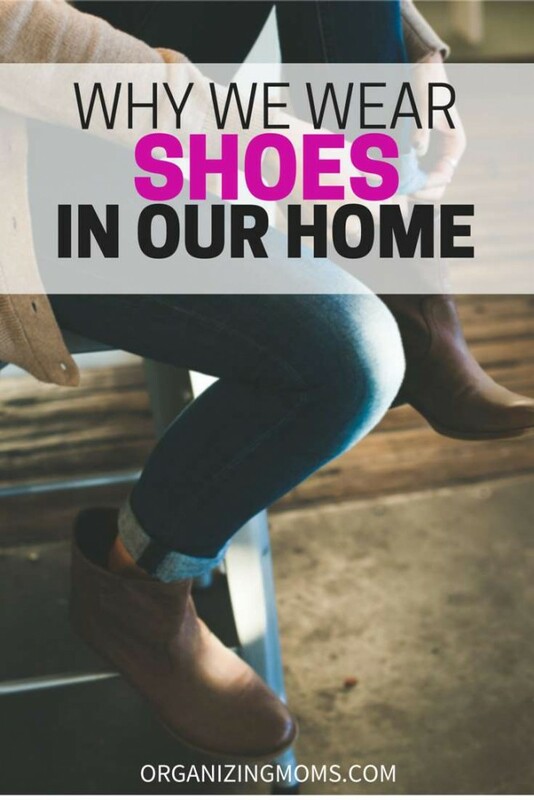 However, if you’ve been feeling guilty or different for allowing shoes in your home, I hope that this post will bring you some relief. You are not alone!